December | 2010 | Arthur in the Garden. Winter is here! We have had a few snows with another light dusting expected the day after Christmas. Some winter bloomers have started their show. 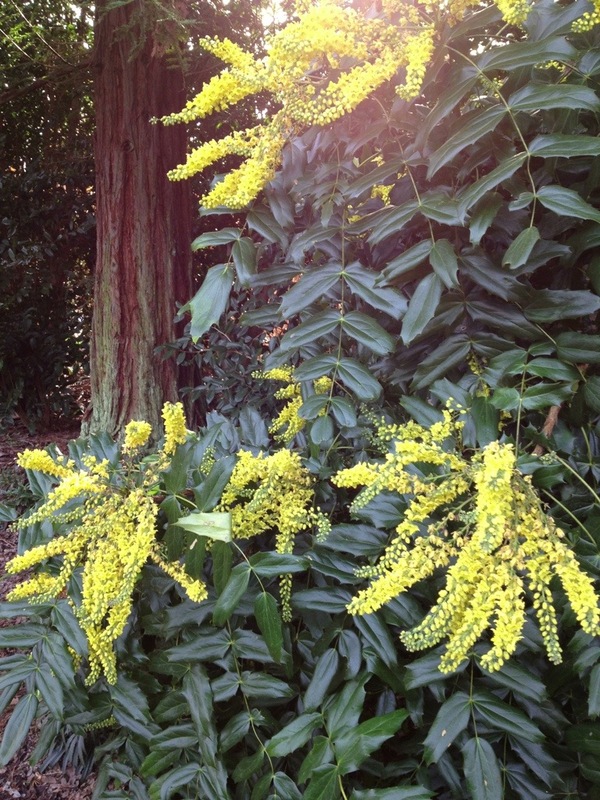 At JC Raulston Arboretum at NCSU the Oregon Grape Hollies (Mahonia) are budding out and the bananas have been frozen to the ground. I am waiting for the Wintersweets and Witch Hazels to bloom!